Shorter distance means it could potentially be Bicycle Saturday in Midlothian where you've got Easthouses v Hill of Beath and Penicuik v Musselburgh. I'm assuming there's no trophy for winning a conference? 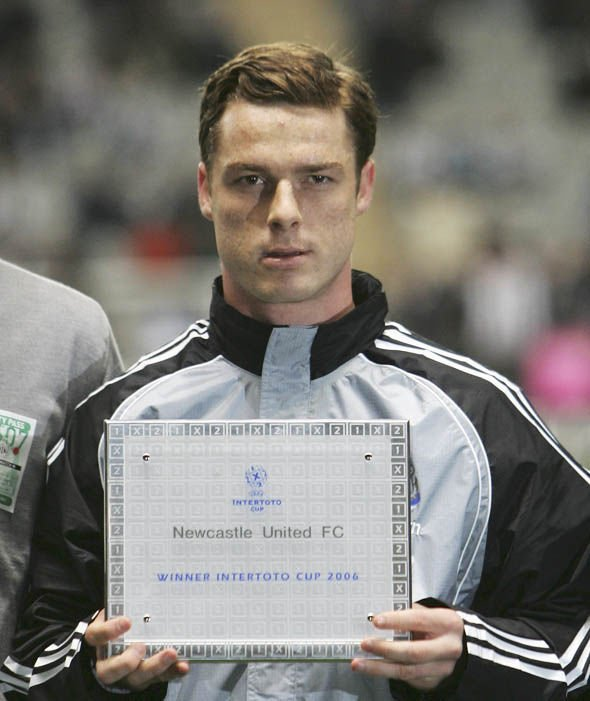 I'm sure someone can spring for a Intertoto-esque plaque at the very least! Congratulations to Broxburn for winning the conference! 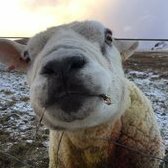 Good day for Broxburn but think you are talking nonsense. Still a lot of football to be played. Yes they are in the box seat but they finish the season with 4 away games. Today could have gone either way and the last couple of away games against IHS and Edinburgh United they struggled big time. A think you know am right! Broxburn have still to play St Andrews home-n-away, Stirling University EOS home-n-away, plus Craigroyston and Ormiston both away. No guarantee of maximum points. Equally if Jeanfield and Linlithgow share-out points in their 2 encounters that'd help Broxburn immensely. that's some turnaround in 4 months! It's Broxburn's to lose. They can lose it, but they shouldn't, and I don't think they will. If Linlithgow don't win every game Broxburn can afford to lose one of their matches. IMO today is Rose's most painful result since losing to Banks O'Dee in the big Scottish 18 months ago. You're absolutely right Alan. With 5 of our remaining 7 games against teams in the top 3 we're going to need to create a couple of upsets to have a chance. I really hope results go our way and we can set up a winner takes all game against Preston on the last day of the season. As for the top I can't see Broxburn dropping too many points from here. Definitely theirs to lose. Huge day for Broxburn yesterday and the stars seems to be aligning nicely for them. Its theirs to lose. That said, that's three times I've saw them this season and I've yet to be impressed. We'll beaten by Camelon in the cup semi, linlithgow were the better team when Broxburn won 4-3, and Jeanfield were the better side yesterday. Broxburn may well drop points in the run in. As I said Broxburn are in the box seat but this is far from over. There are two things that worry me. One is we finish with four away games and two we play two teams twice. If we win the home games comfortably then there is a real danger of complacency setting in for the away games as I think happened to Lithgae yesterday. It has happened a couple of times this season and only Broxburns knack of scoring late goals has prevented them dropping points to teams near the foot of the table.